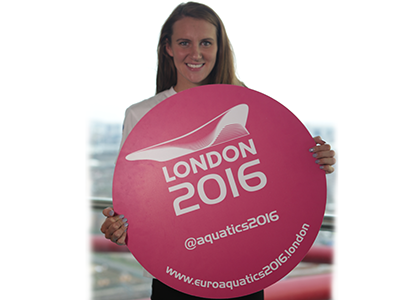 After the heartache of missing out on a home Olympic Games, a determined Jazz Carlin is ready to make amends in Rio. The Welsh freestyle specialist was left devastated when illness ruined her chances of reaching London 2012, but this time around there was no holding her back as she powered into the British squad with a hat-trick of national titles. “I watched the Olympics in London, it was amazing to watch the GB swimmers race but I knew I didn’t want to be watching on the sidelines again,” the 25-year-old said. 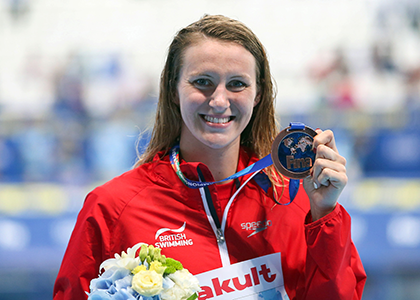 The world bronze medallist has admitted the disappointment of missing out in London helped her focus her energies at last week’s British Swimming Championships in Glasgow, which doubled as Olympic trials. 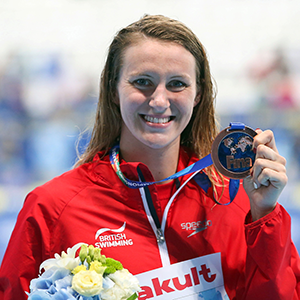 Carlin claimed gold in the 200m, 400m and 800m freestyle events, taking her career tally to 11 senior national titles, and was tearful when she realised that had done enough to make the team for Rio. “It really spurred me on,” she said. 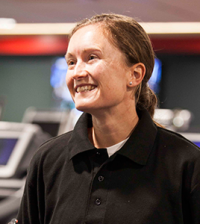 Before she boards the plane to Rio to make her Olympic debut, Carlin will be spearheading the British team at next month’s European Aquatics Championships at the London Aquatics Centre on the Queen Elizabeth Olympic Park. “Two years ago at the Europeans I came away with two gold medals so I am hoping to come away with some great success in May,” she said. Carlin is one of the ambassadors for the event and is relishing the chance to race in the capital. “It’ll be great for the British team to have a home crowd supporting us and I think that can spur us on even further,” she said. 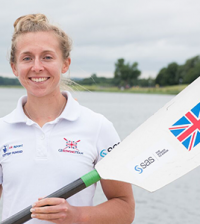 “The Europeans are at a great time, just before the Olympics and there are so many different competitors coming in together and you are racing against a world class field.